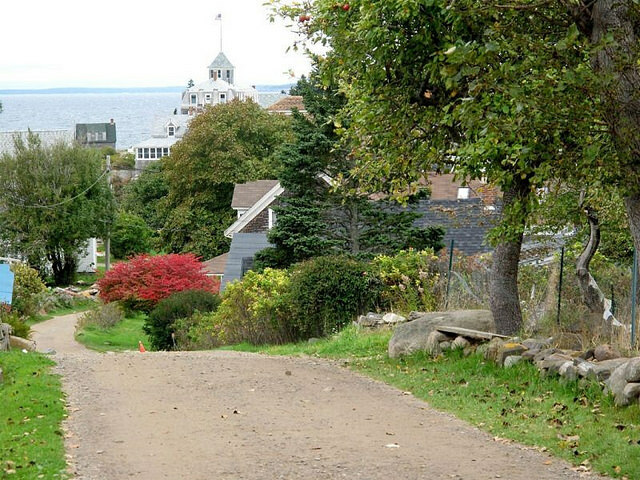 Derek Lovitch on his recently completed tour, The Maine Coast in Fall, Monhegan Island. 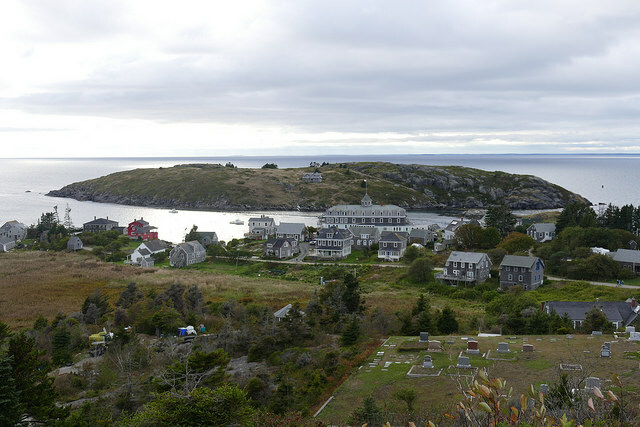 October 22: Derek Lovitch on his recently completed tour, The Maine Coast in Fall, Monhegan Island. 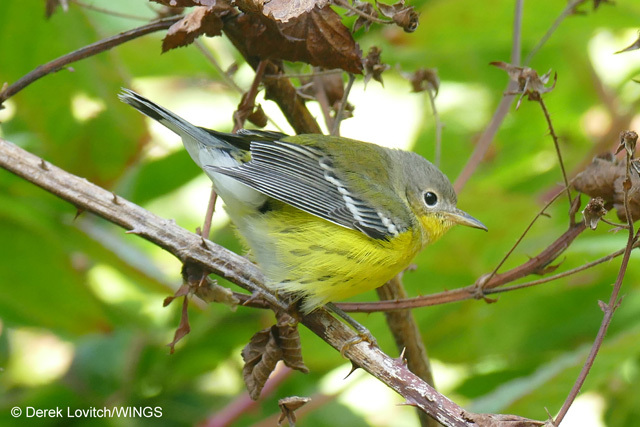 From morning flights to diurnal migrants, from warblers to waterfowl, a week at on Monhegan Island, Maine, in the fall offers a variety of opportunities to observe migration. Thanks to changes in the weather and a late-week cold front, we witnessed the ebbs and flows of migration as we filled our time between delicious meals and island life. 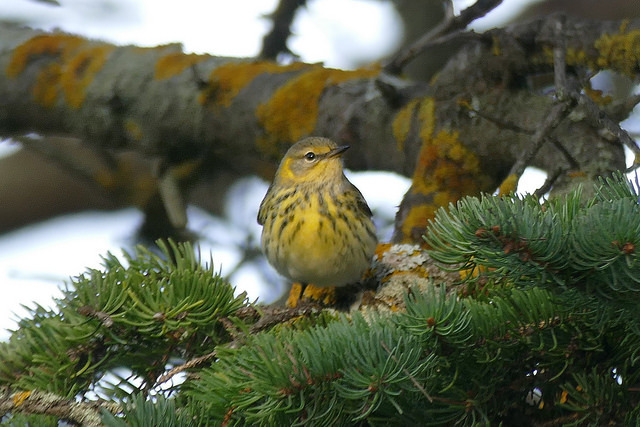 Eighteen species of warblers included sought-after Mourning and Bay-breasted and the island-rare Pine. 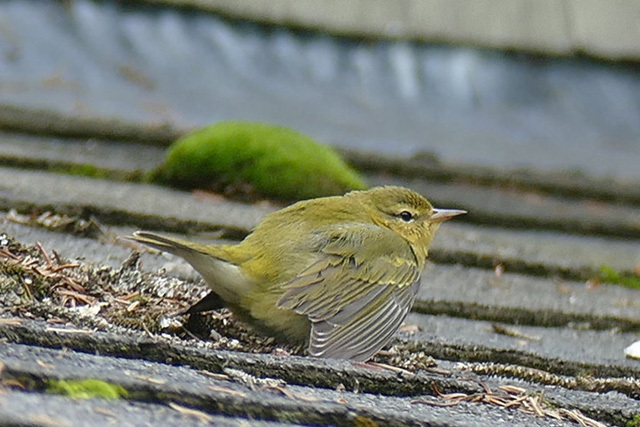 Impressively, Cape May was one of our most common migrants on several days! Our rarest birds for out here were Snow Geese (and Island Bird for me!) and a Broad-winged Hawk, but we also enjoyed regionally-rare Lark Sparrow and Dickcissels. 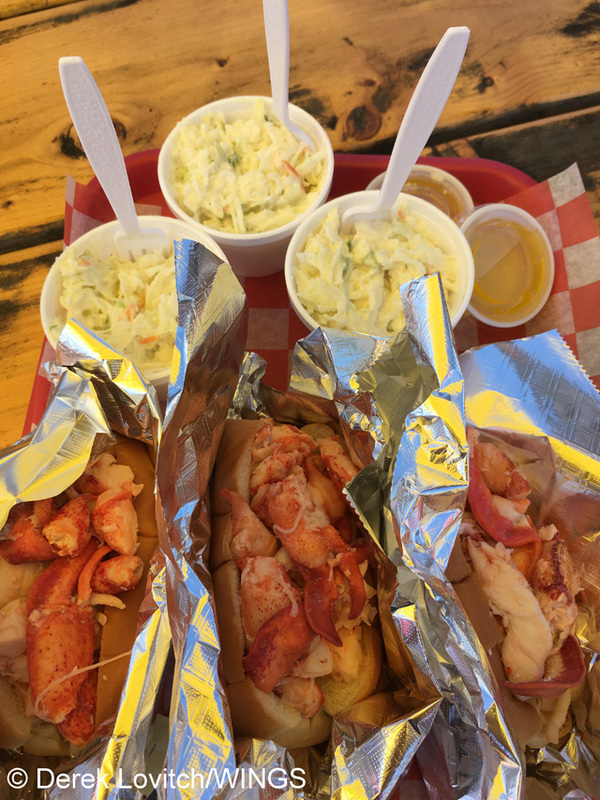 Add to that a falcon flight of Peregrines and Merlins, impressive shows of Northern Gannets, Monarch butterfly migration, a craft brewery, and magnificent scenery and you can see why birding on Monhegan is so special! ...and, yes, birds to look at, here a Magnolia Warbler.